It takes a lot of caring and wonderful people to run a successful campaign and we need your help. Host a party, canvass, donate, or do them all! We would love your help. 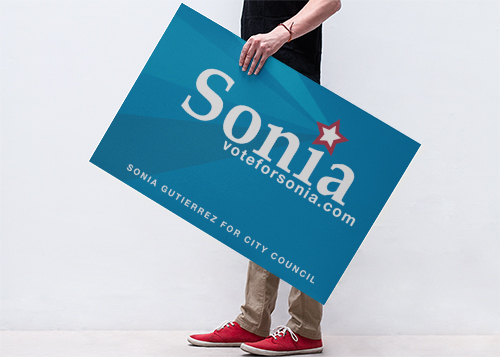 Get involved in Sonia's campaign and the incredible opportunity we have to participate in the political process. 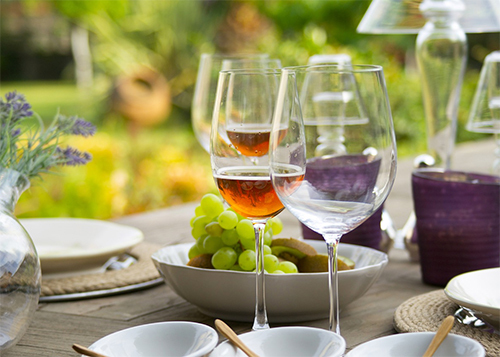 Have a party with a purpose. We are looking people for willing to grab a group of friends over with the purpose of meeting a future Fayetteville City Council member.